Aerobic exercise is designed to get you up and moving. Aerobics can be done in a group in a class setting or at home alone with a video. The exercise is usually set to music and sometimes equipment such as weights, a step, or resistance bands are used but are not required. Watch Dr. James Meschino explain the benefits of aerobic exercises. Are you ready to get moving? Are you just getting started or are you an expert? 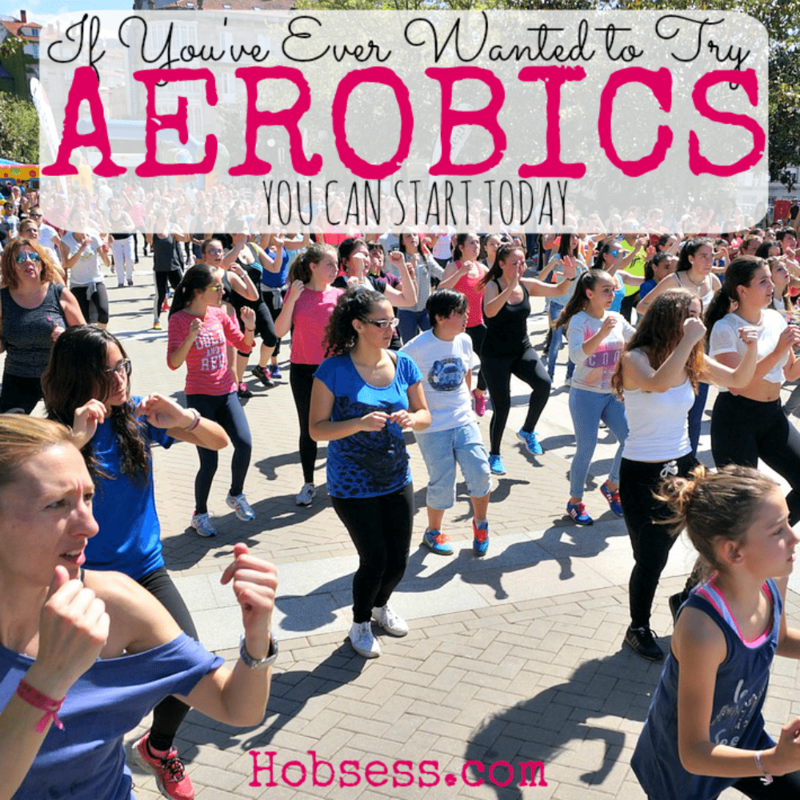 Get involved with others who share your interest and/or passion in aerobics. Go Pro and Join the Aerobics and Fitness Association of America! Go to this Aerobics Board, click “Follow Board” and then help us make this the best board on Pinterest! Follow Hobsess (Rev Crouse)’s board Aerobics (EXERCISE) on Pinterest. Aerobic fitness is a great way to feel better, and get your body in shape fast. And don’t forget- exercise is an effective way of combating stress!